And so the third character available for Injustice: Gods Among Us post release is Mortal Kombats Scorpion, just as the DLC leak many weeks ago predicted. I thought for sure that Scorpion would be the 4th character and the last for this Season Pass content, just as Freddy was for MK. This is a true treat for Mortal Kombat fans such as myself, although I know it will anger DC fans as he’s potentially taking up another spot for a fan favorite from the comics. 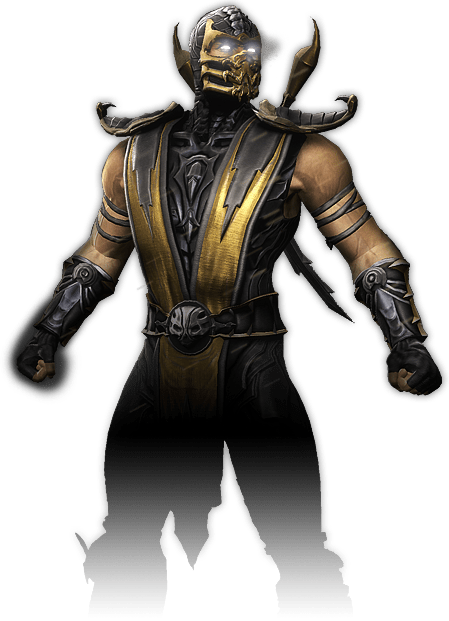 Scorpion has always been, and will always be, my favorite character from the classic MK series and so it was with great joy that I read his potential return from the leaked character list some time ago. Today his reveal made my morning! The gameplay footage shows a new look for the undead combatant but he still features all of his kickass moves from the core series. The clash moment in particular put a giant smile on my face, as Scorpions comment fits right into his character. See the unveiling below. Scorpion?! Did not see that coming DLC! I’m going to wait a few months untill the ‘Game of the year’ version comes out for this game.